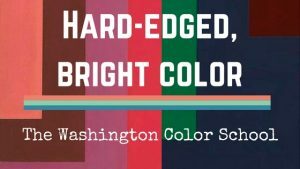 In conjunction with the exhibition “Hard-edged, Bright Color: The Washington Color School” at the American Art and Portrait Gallery (AA/PG) Library, the blog will be exploring the group of color artists to accompany the exhibit running until late spring. 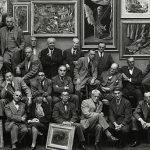 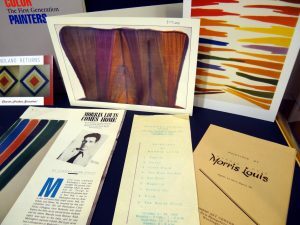 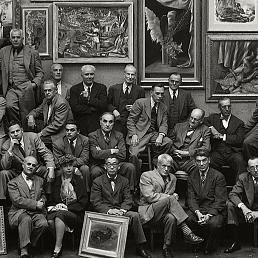 We’ll be exploring three of the “first generation” Washington Color School artists: Thomas Downing, Howard Mehring, and Paul Reed. 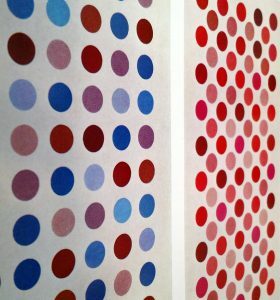 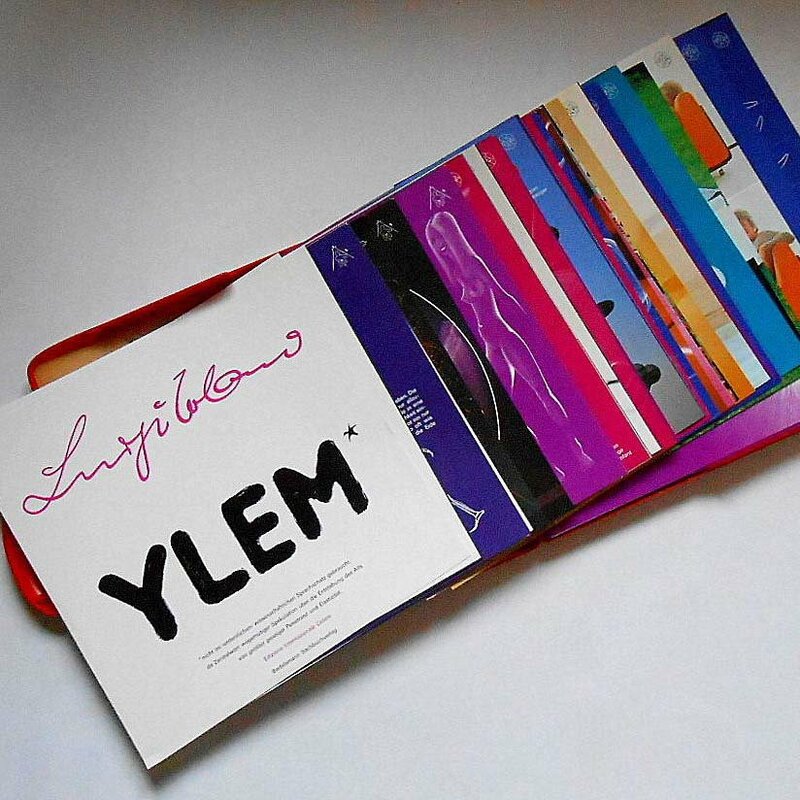 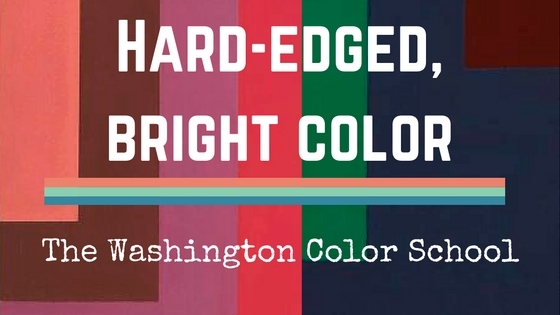 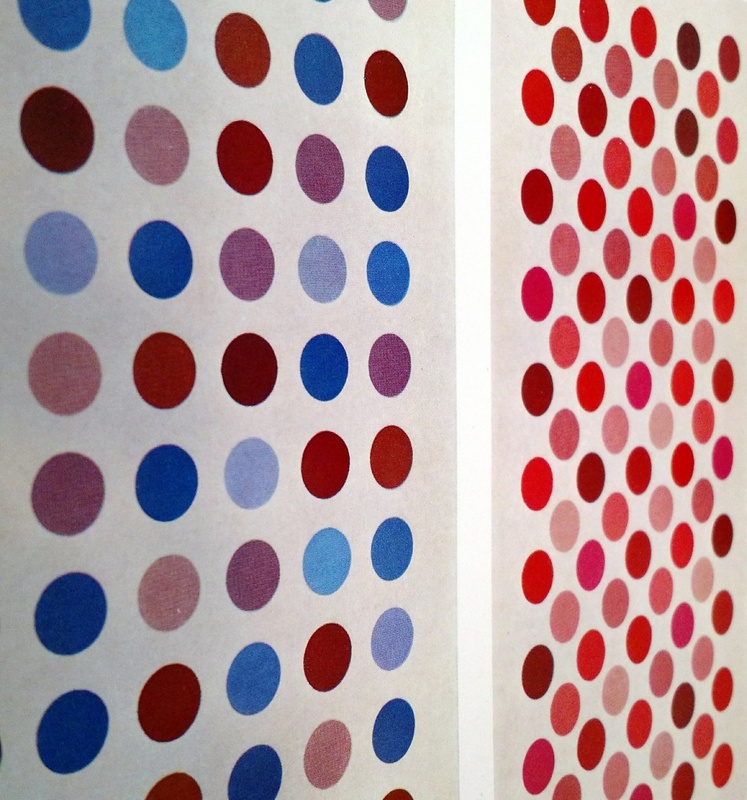 Continue ReadingHard-edged, Bright Color: The Washington Color School.